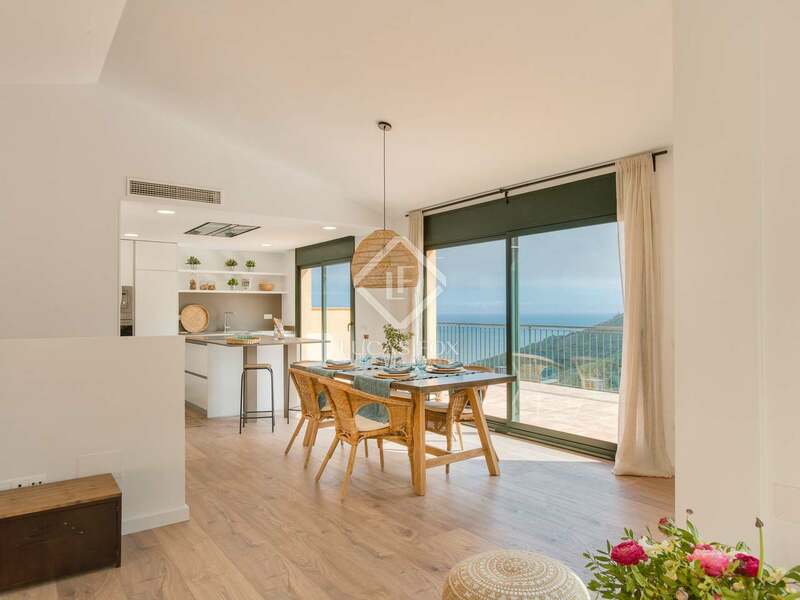 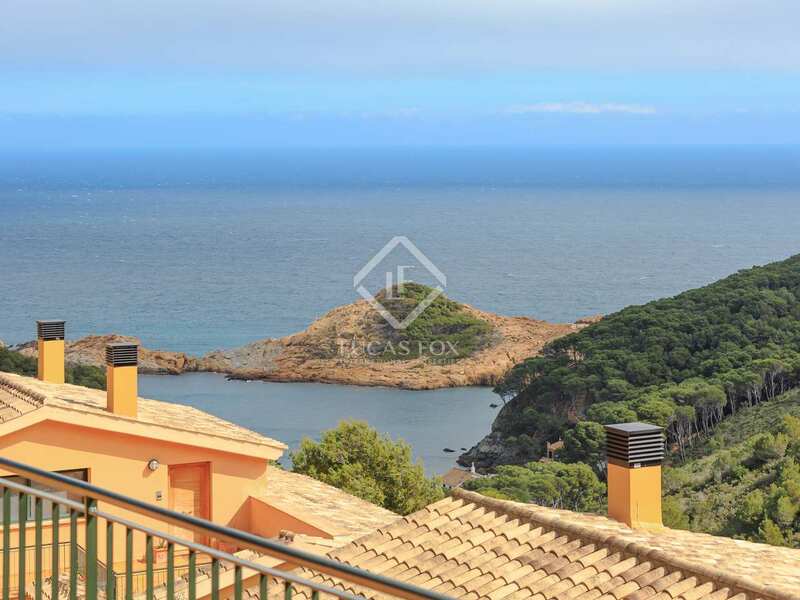 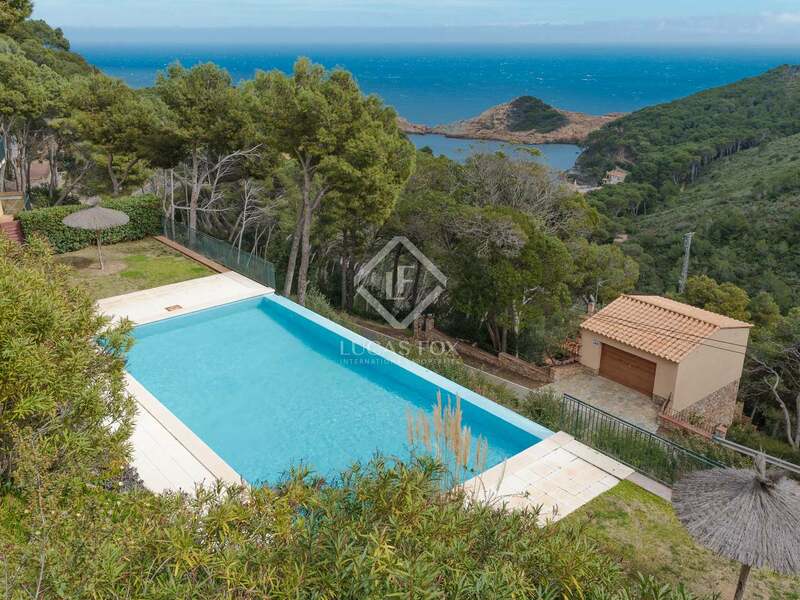 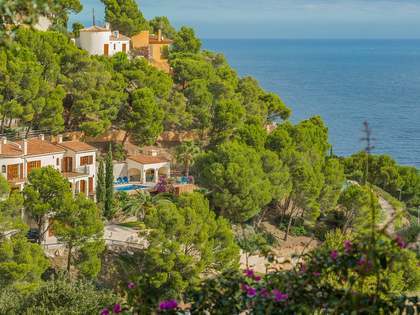 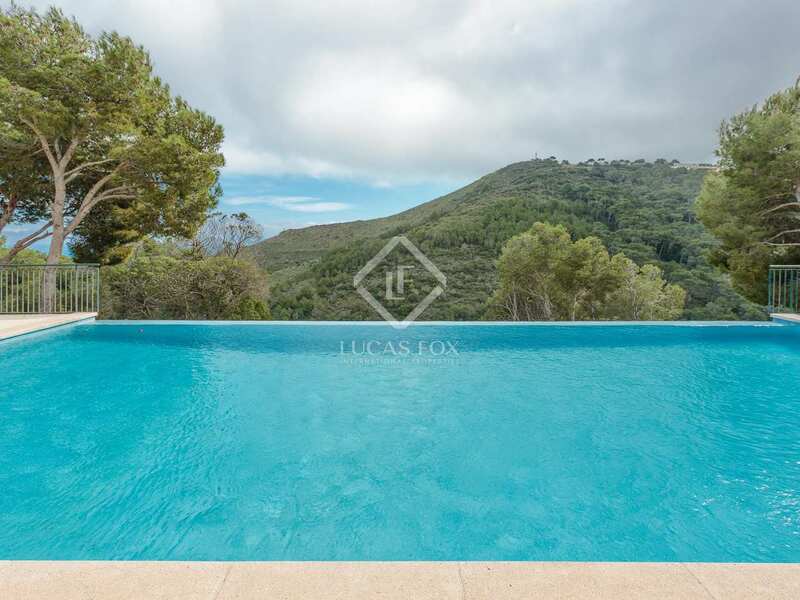 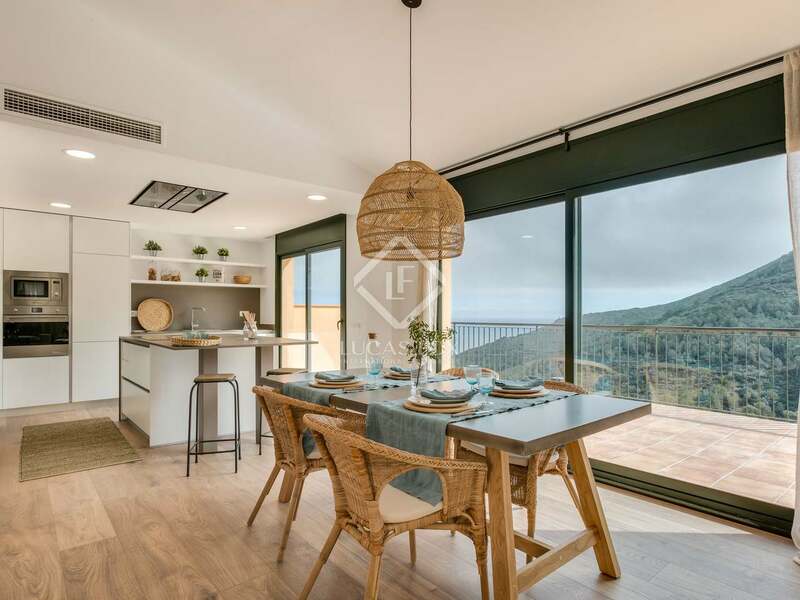 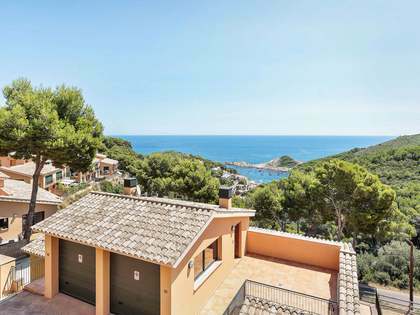 Wonderful new 4-bedroom villa with a private 112m² garden and stunning sea views for sale in Sa Tuna, Costa Brava. 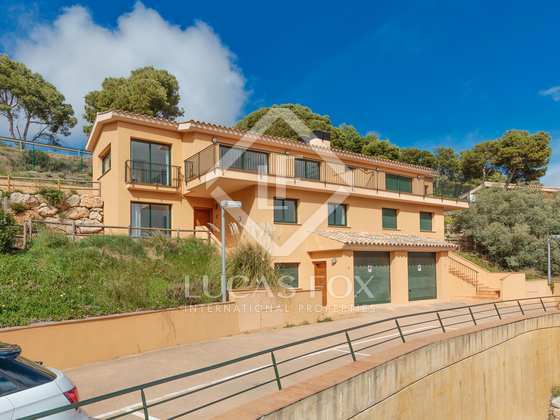 This fantastic villa can be found on a quiet street just a 10 minute walk from Sa Tuna beach and has beautiful sea views overlooking Sa Tuna bay. 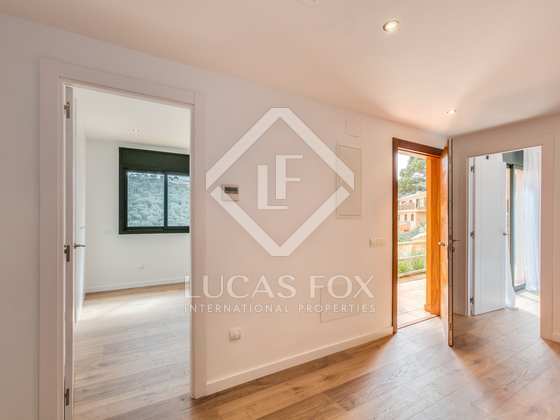 It benefits from both private parking and a private 112m² garden as well as having access to a large communal area with a swimming pool. 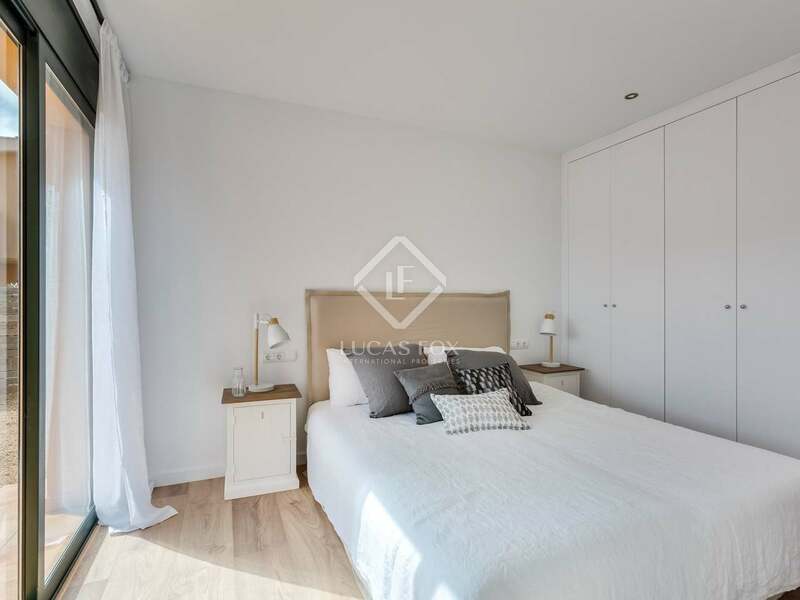 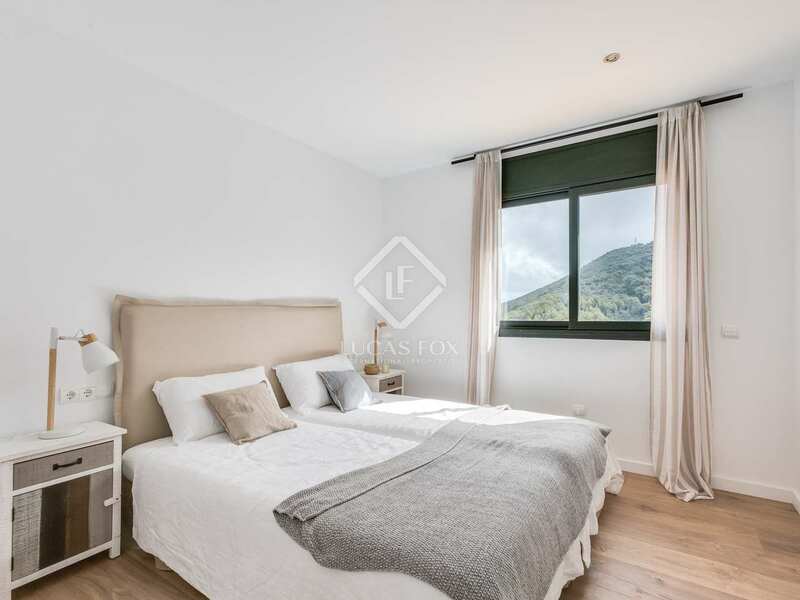 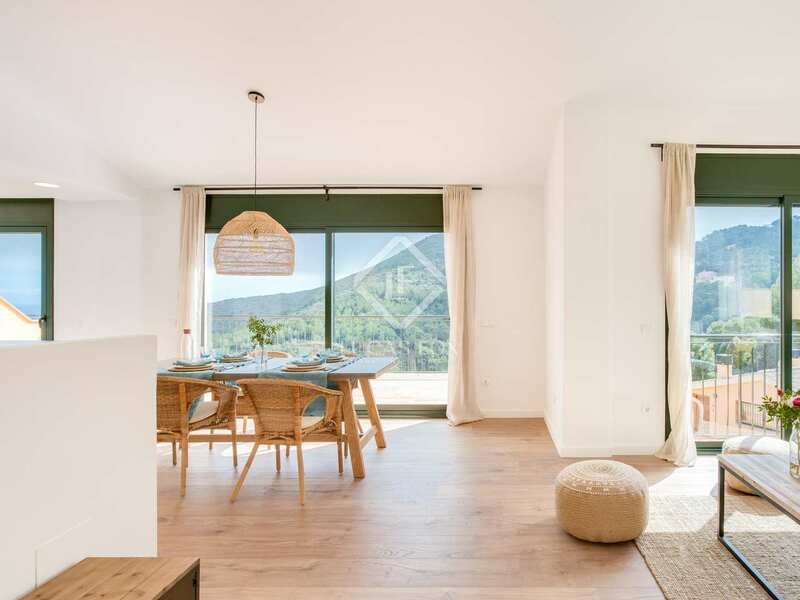 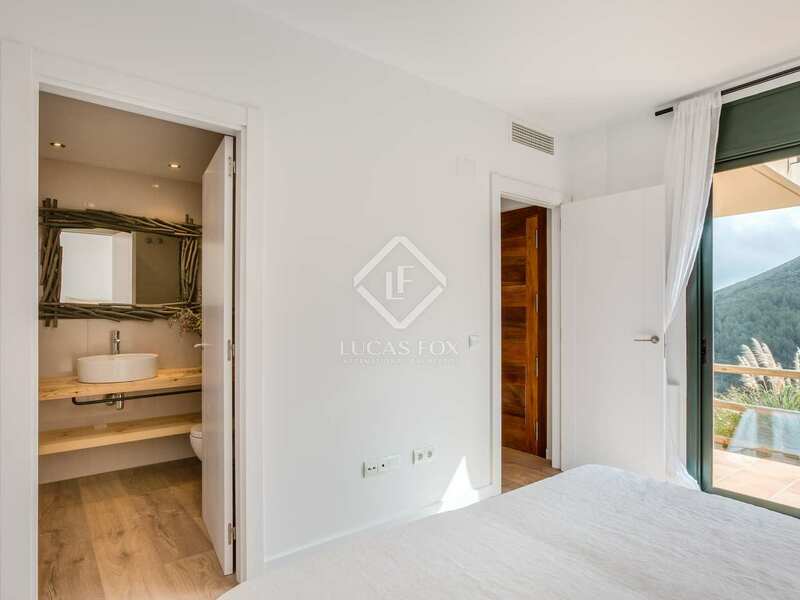 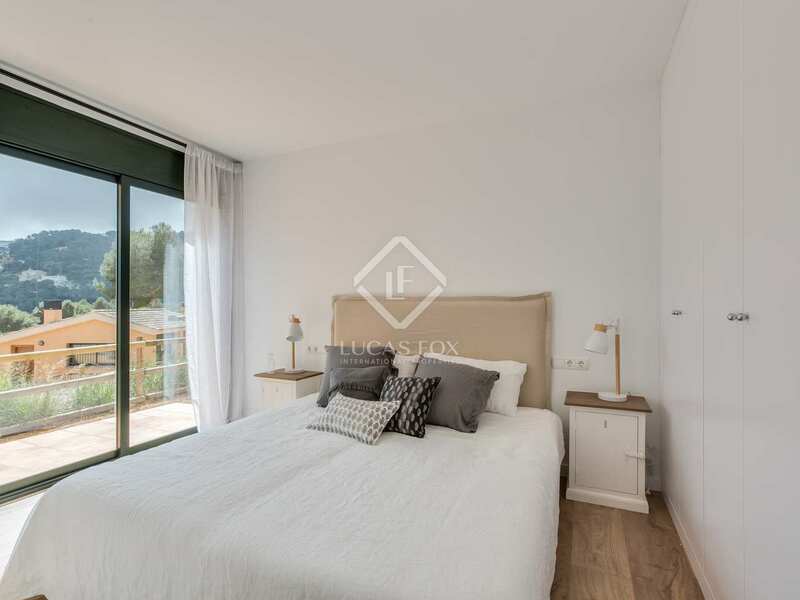 On the ground floor of the villa we find the main en-suite bedroom with access to a private garden, 2 other double bedrooms, 1 share bathroom complete with a bathroom and an interior room that would be suitable as a cellar or utility room. 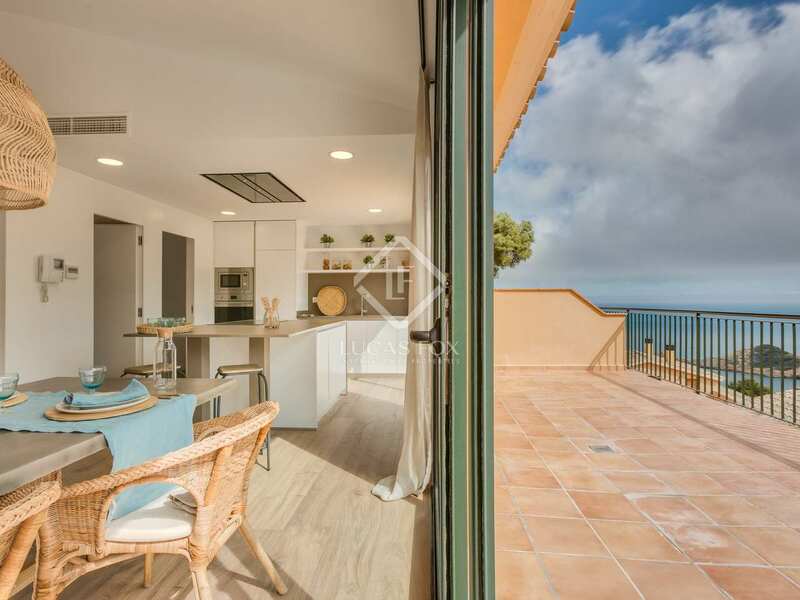 All of the bedrooms have built-in wardrobes and TV/internet connection points and enjoy the spectacular sea views. 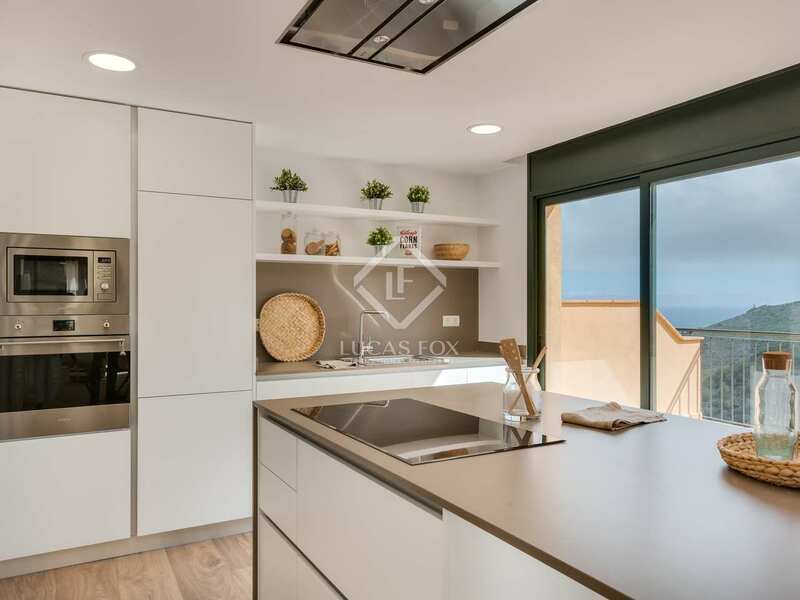 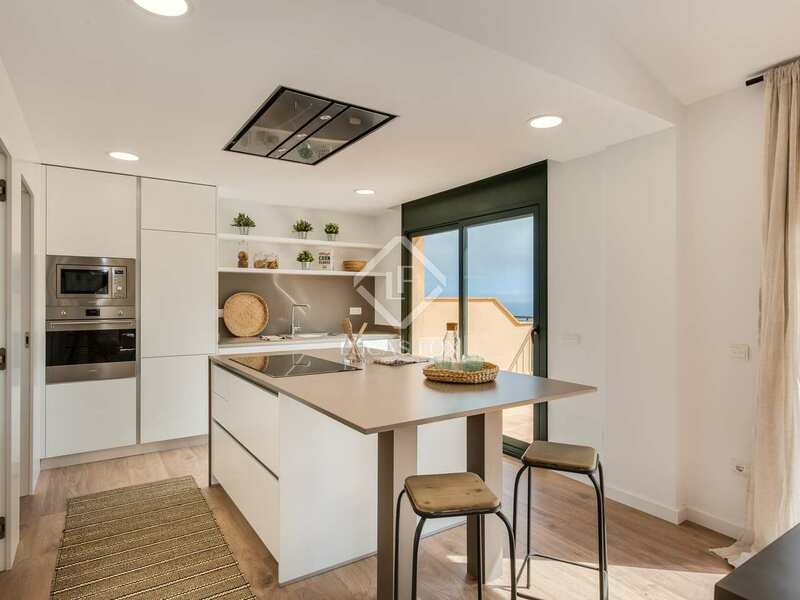 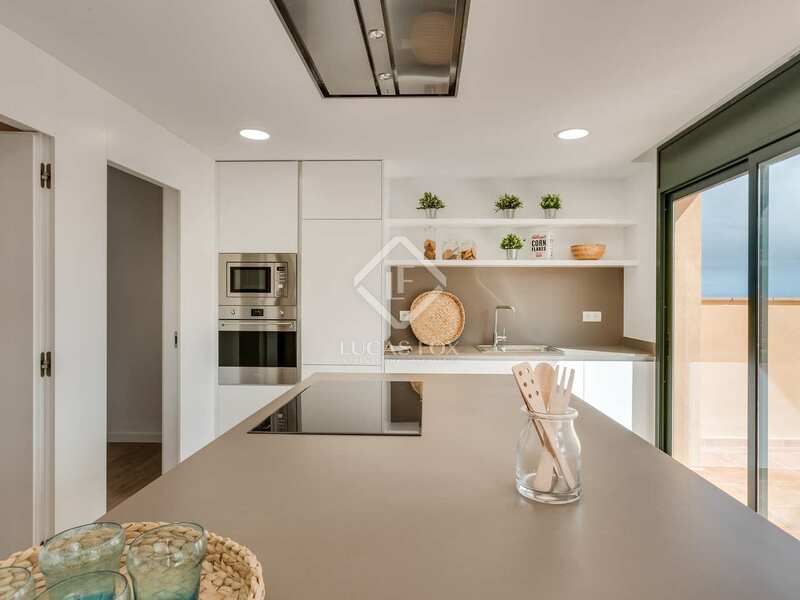 Upstairs on the first floor is the day area of the villa, with an open-plan kitchen, fully equipped with the latest appliances and a spacious living-dining room, with access to an impressive terrace which offers lovely views to the sea and the Sa Tuna bay. 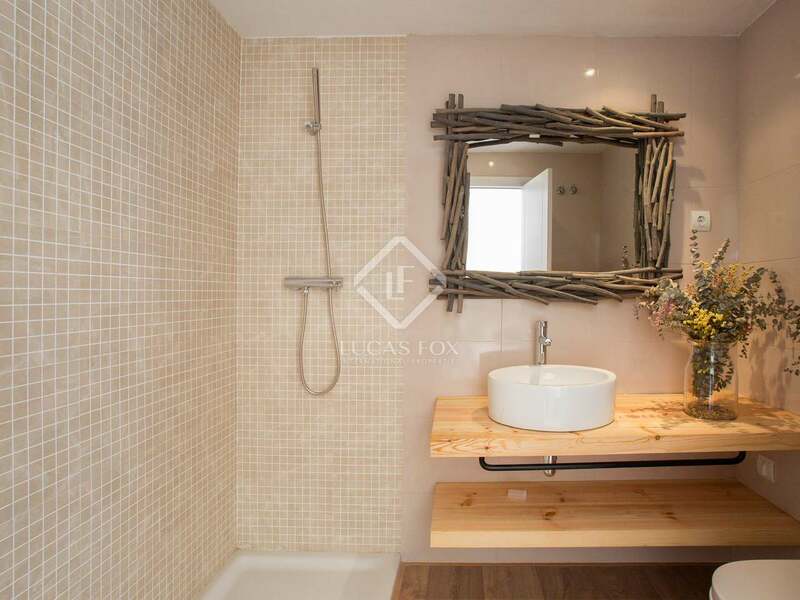 There is also another bedroom and bathroom with a shower, and at the back is another private garden. 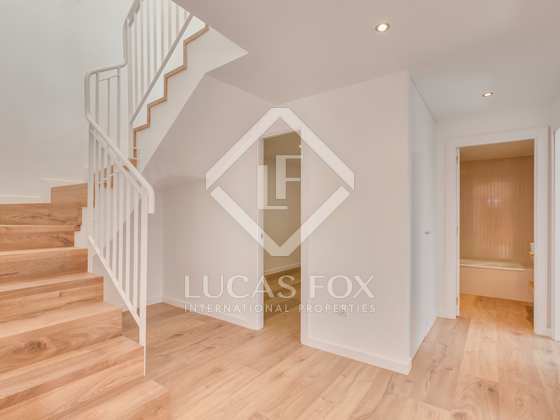 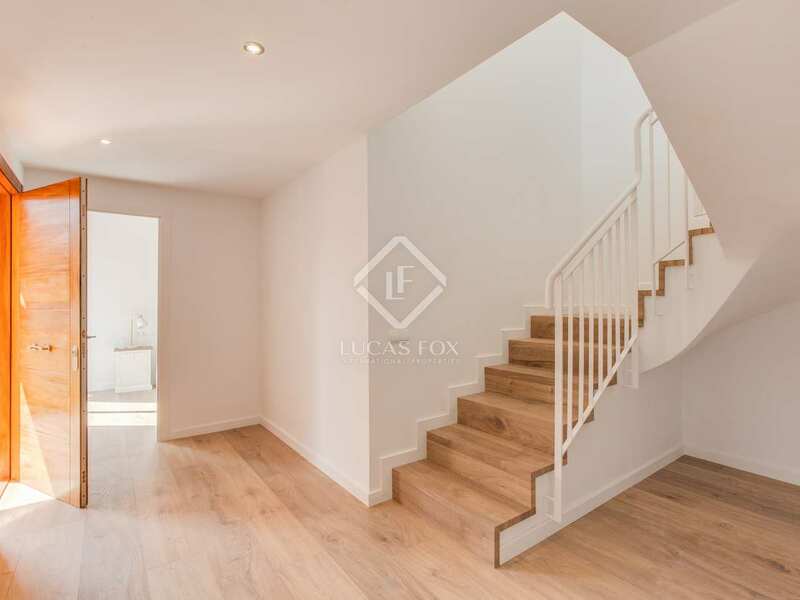 The property comes with a large garage and a storage room with a utility room. 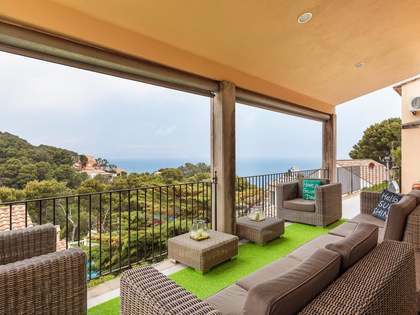 It also benefits a video entry system, double glazing and air conditioning. 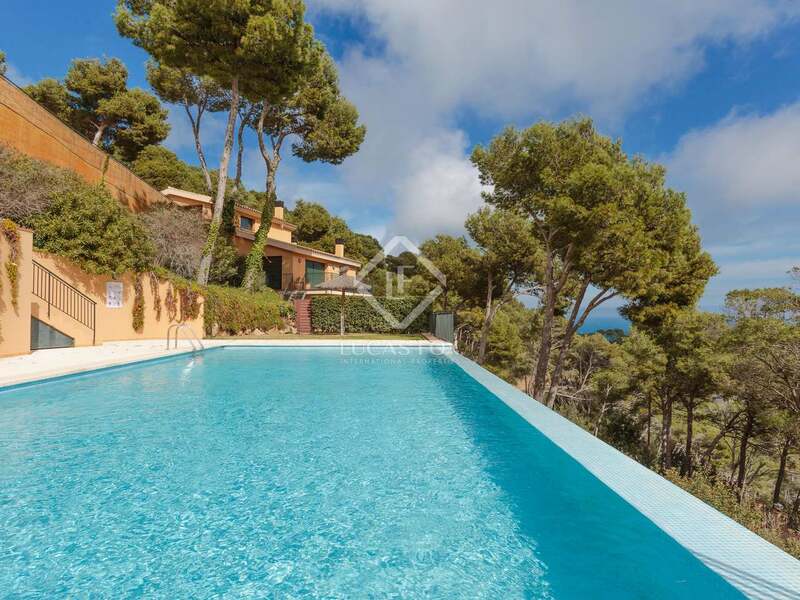 The villa would be the perfect investment opportunity, due to the popularity of this beautiful area during the summer months. 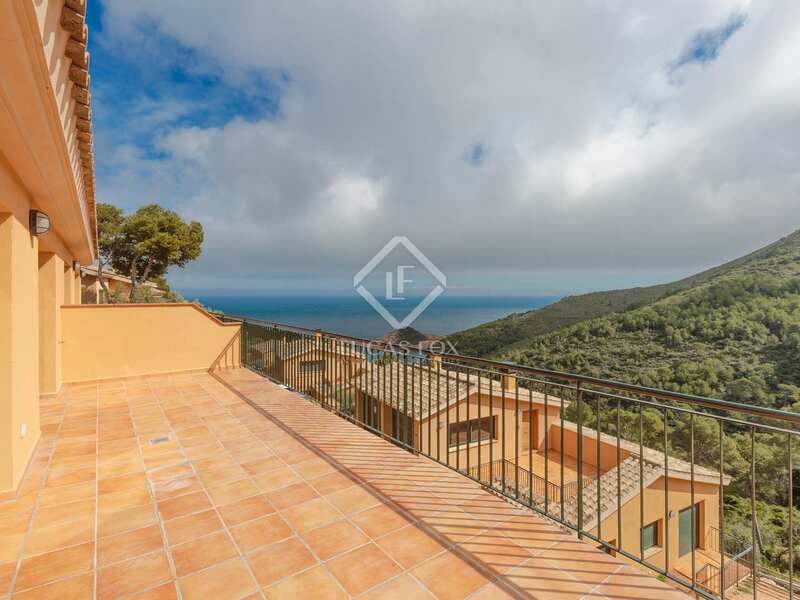 A great opportunity to acquire a lovely house in a stunning costal location. 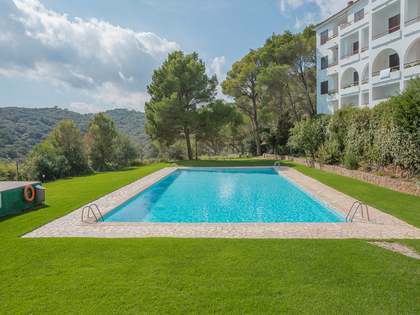 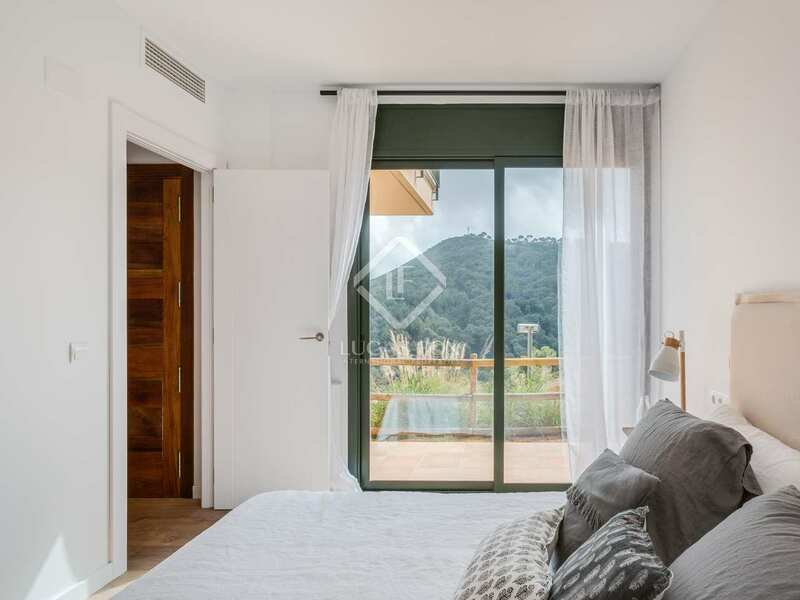 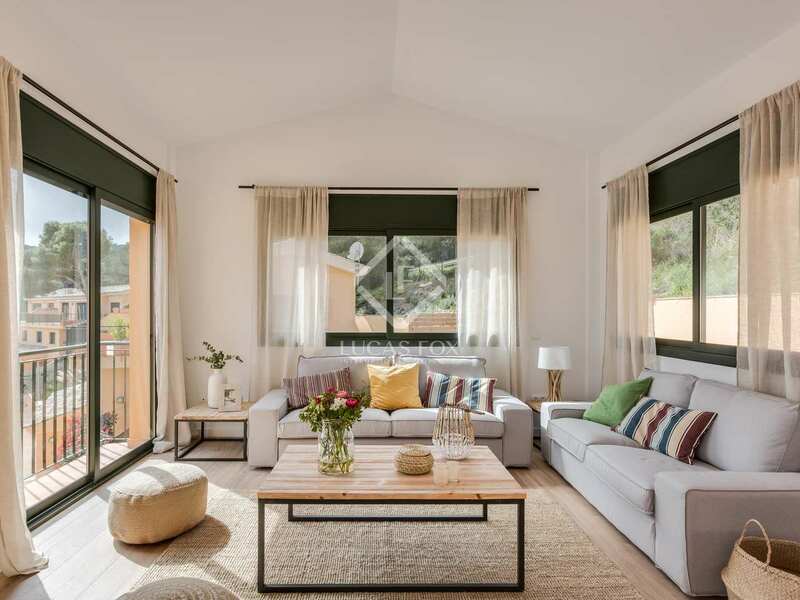 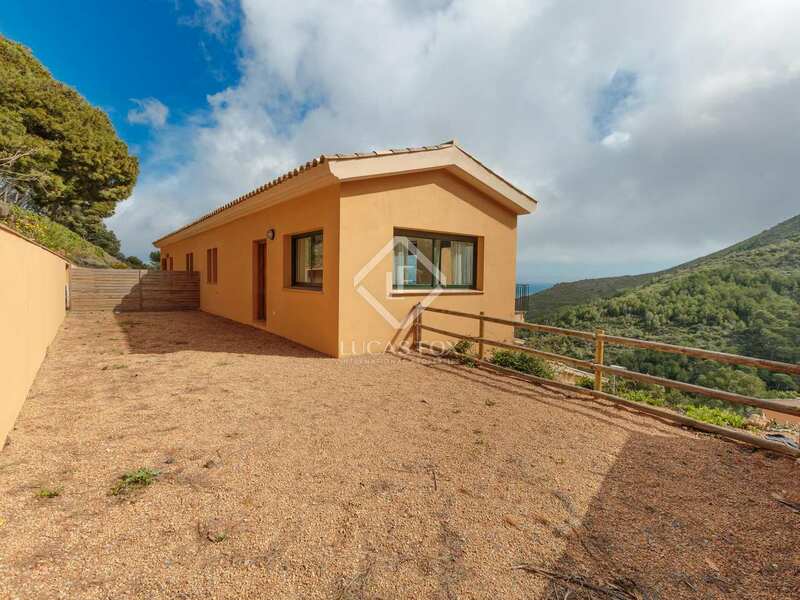 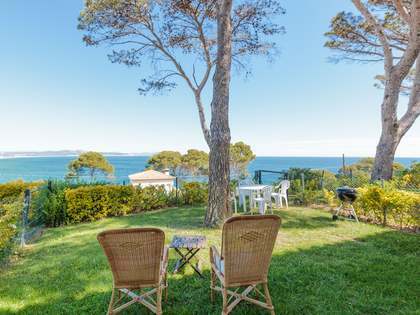 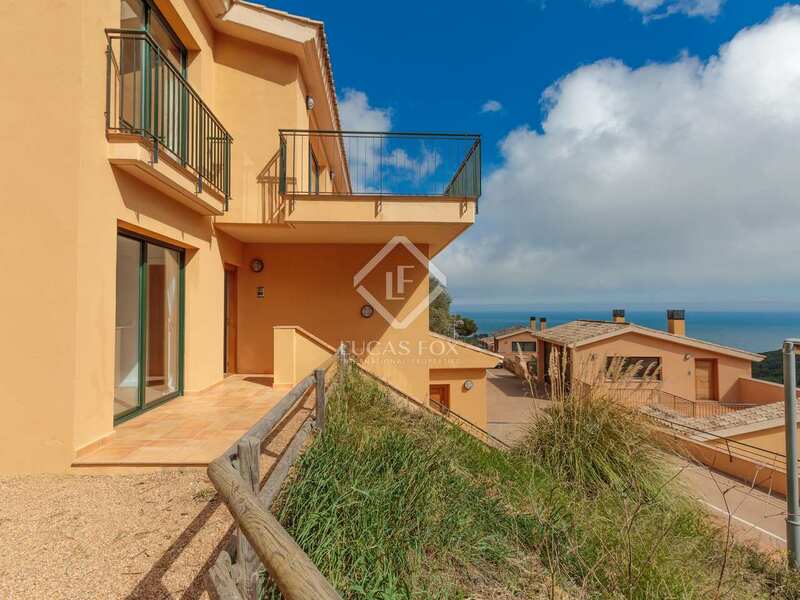 Found in a quiet residential area just a 10 minute walk from the beach, the property is a short distance from Begur and Sa Riera and all they have to offer, from bars and restaurants to shops and beaches.